This coffee will be fresh roasted for you. We expect Quills Coffee will roast and ship this coffee in 1-2 business days depending on their roasting schedule. 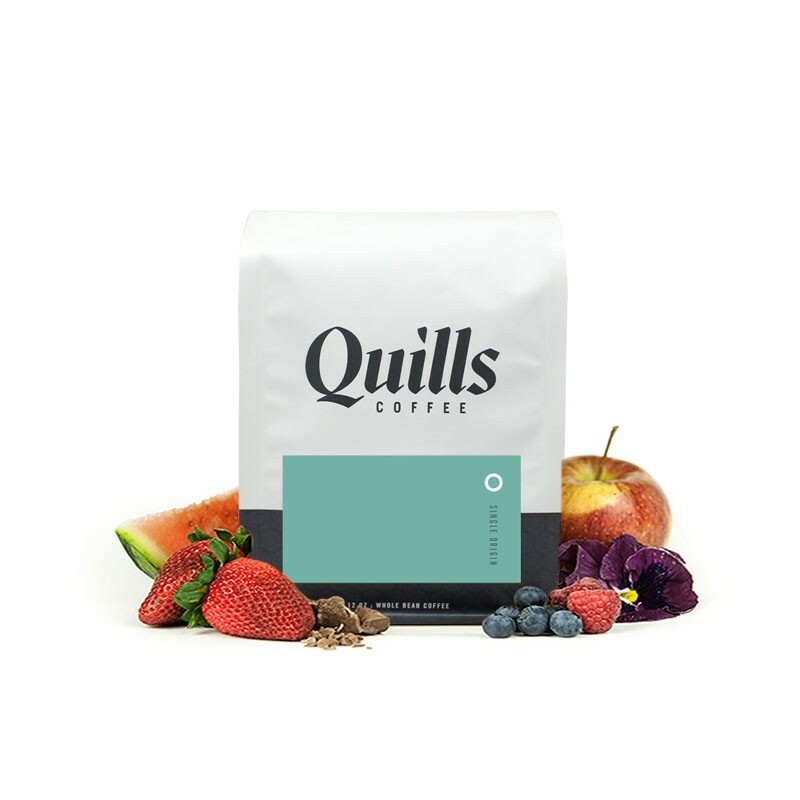 This is the Tanzania Muriba brought to you by Quills Coffee. This fully washed coffee was sourced from the growing region of Mara, Tarime in Tanzania and was processed by the Muriba Washing Station at 1,750 meters. The cup has a punchy, tangy and complex profile with notes of watermelon and candy-like sweetness of taffy. Really sweet and juicy. Awesome cup.